You will be paying for the full price of the trip up front to secure your spot. This is the Total for the trip due today. SKU: 8HOURSNOWSHOE. Category: Guided Snoeshowing Trip. 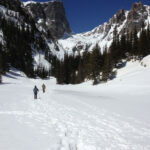 Winter in Estes Park and Rocky Mountain National Park is beautiful! 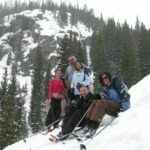 Let us take you on a guided snowshoeing trip for a trip to remember. 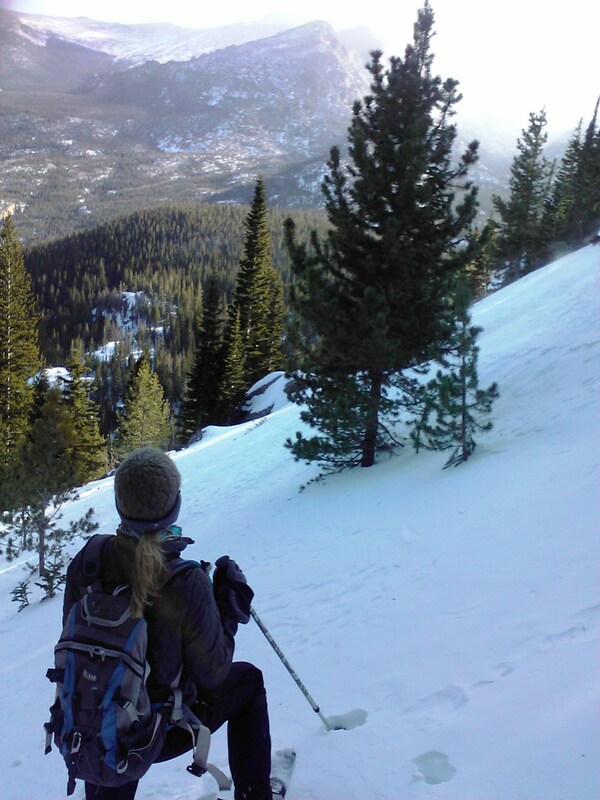 We will take you off the beaten path in Rocky Mountain National Park where snowshoes are meant to go and the breathtaking snowy views priceless! * Hot Chocolate or Coffee and lunch on 6 or 8 Hour Trip. Hearty sandwiches made right here at Kirks! Your choice of turkey, ham, vegetarian or Laurie’s famous chicken salad!